Browsing articles tagged with " pacific northwest"
Compton, California (May 28 2015) – Transamerican Auto Parts has announced a major expansion with plans to open a new distribution center and retail store located in Post Falls, Idaho. The 75,000 sq. ft. warehouse distribution center will serve the Pacific Northwest and western Canada and the 10,000 sq. ft. store will service customers with off-road performance product sales and installation. Transamerican subsidiary, 4 Wheel Parts currently has 69 stores across North America. Transamerican’s manufacturing subsidiaries include Pro Comp USA, Rubicon Express Suspension, LRG Rims, G2 Axle & Gear, Trail Master Suspension, Smittybilt and Poison Spyder Customs, in addition to its regional wholesale operations. This Pacific Northwest facility becomes the newest of six such facilities nationwide that also includes locations in California, Florida, Ohio, Colorado and Coppell, Texas. With a total of 85,000 combined sq. ft., this expansion significantly increases distribution capacity and improves regional reach and supply with increased inventory levels. 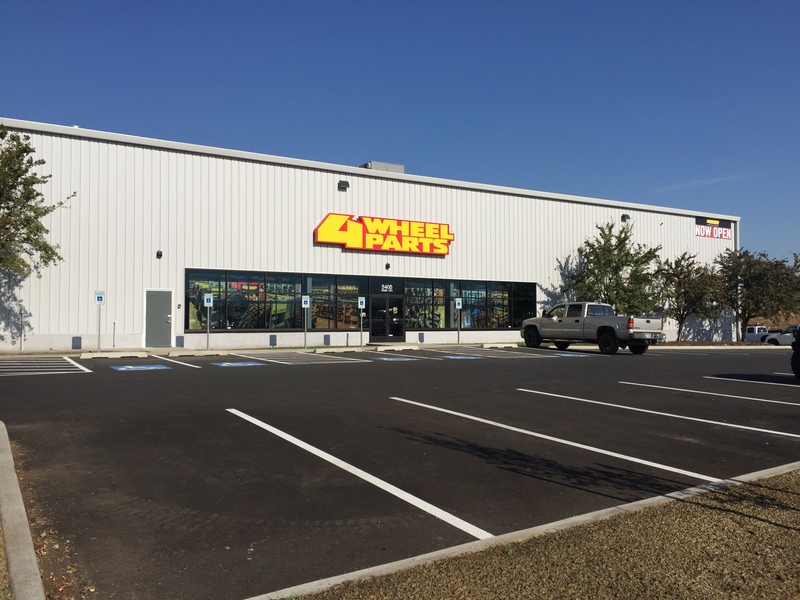 4 Wheel Parts continues to grow its retail operations which now includes new locations in Bossier City and Baton Rouge, Louisiana and Little Rock, Arkansas to bring the total of stores to 69 across North America. 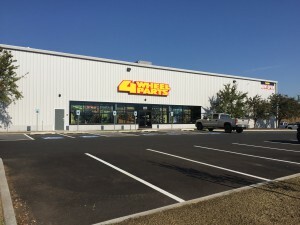 The location of the facility at 4752 W. Riverbend in Post Falls, Idaho will provide retail and wholesale customers throughout the Pacific Northwest and Canada the benefit of reduced freight costs, economic delivery and in many cases next day pick-up of most products in retail stores. 4 Wheel Parts is the global leader in off-road truck, Jeep and aftermarket performance products. With 69 locations across the U.S. and Canada and growing, 4 Wheel Parts Service Centers install all the products they sell. Maintaining the nation’s largest inventory of off-road tires, wheels, lift kits, and accessories, 4 Wheel Parts serves customers across the country and around the globe. Life is Better Off-Road™. Visit them at 4wheelparts.com or call toll-free 877-474-4821.